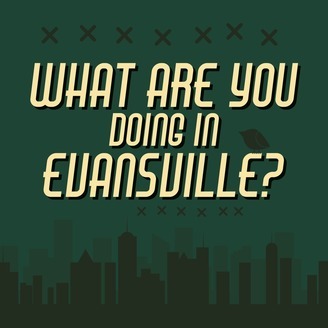 WAYDIE Podcast is all about talking to people in and around the Evansville area that are doing something unique and exciting in their professions, hobbies, and/or lifestyles. 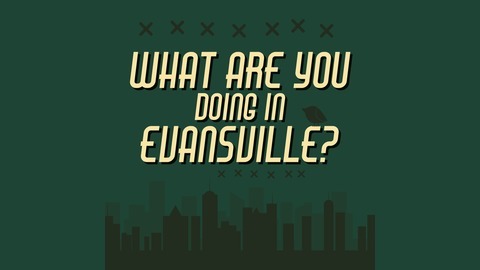 In Episode 4 I talk with Evansville's own Torn Confidence. We talk about what it's like playing metal inside and outside of Evansville. We get into what it takes to put out a professional EP, music video, and more.